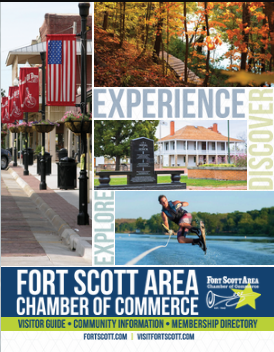 Fort Scott Community College will host the Free Spring Kids’ Fair from 9:00 to 12:00 pm on Saturday, April 6th. The event will feature a variety of activities for children of all ages, including a bounce house, first responders, a teddy bear clinic (bring your bears! ), games, prizes and more. The fair is free, and it will take place at the FSCC campus south parking lot, 2108 South Horton in Fort Scott. In the case of bad weather, everything will be moved inside Bailey Hall.